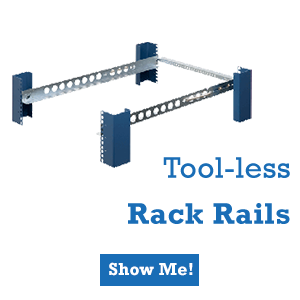 One of the questions I am most frequently asked at trades shows and conferences is “what is the biggest change RackSolutions is seeing in the “racks” business?”. I typically respond that the racks we sell are getting taller, deeper and wider. 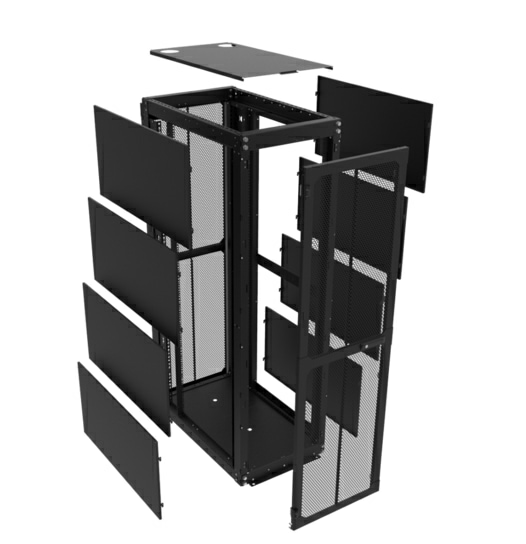 While a 42U rack used to be the industry standard, the demand for 48U, 55U, and even 58U racks is growing significantly. 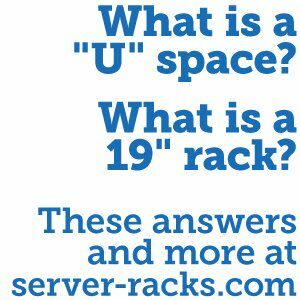 In fact, racks 50U or larger accounted for 70% of RackSolutions rack sales in 2015. Additionally, today’s servers have a denser concentration of cable connections and generate more heat. 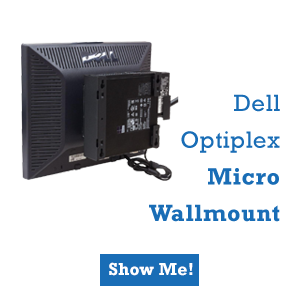 In order to accommodate these more powerful servers, many companies are ordering deeper and wider custom cabinets that provide better cooling options and more flexibility for cable management. 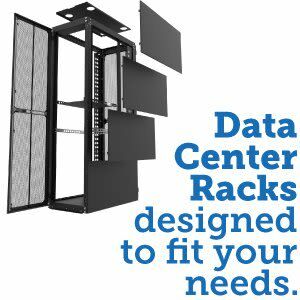 Racks have become a critical part of the infrastructure for both large data center and small IT departments. Companies are beginning to think more strategically about their racking needs as they try to optimize their space and efficiency. As a result, more IT managers are discussing these issues with their IT teams to determine their unique racking requirements. And because of this, I feel that rack sizes will continue to grow. 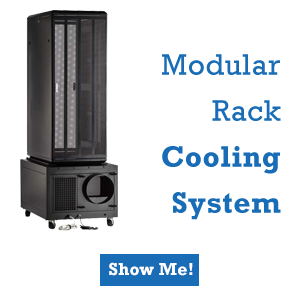 Dan Mantz President of RackSolutions One of the questions I am most frequently asked at trades shows and conferences is “what is the biggest change RackSolutions is seeing in the “racks” business?”. I typically respond that the racks we sell are getting taller, deeper and wider.